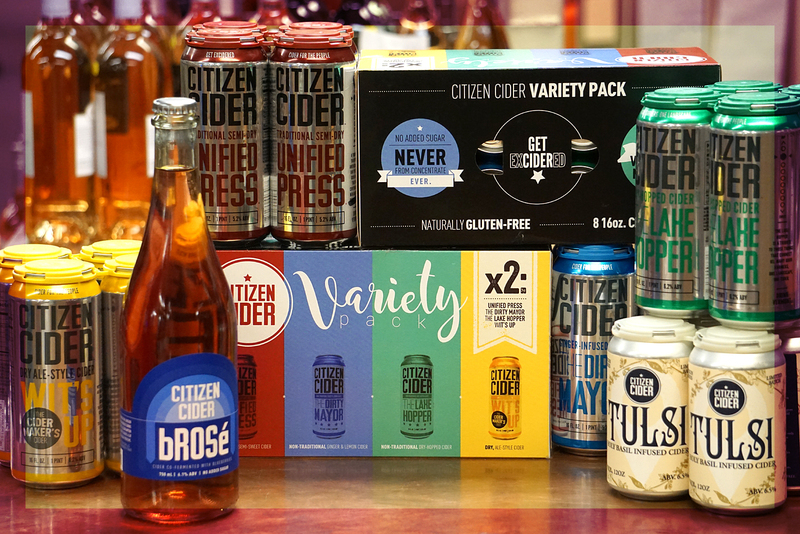 Delicious days about at the Bevie with a FREE HARD CIDER tasting Friday, July 21st from 4-6p. 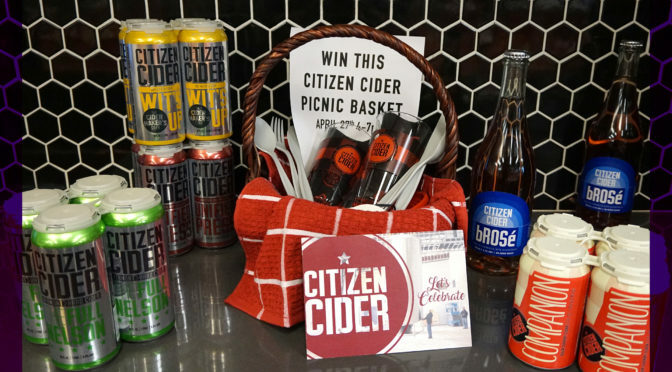 Our local friends at Citizen Cider keep pumping craveable beverages into our store – we’re delighted with their latest release of Companion, a tart cherry cider! Get your hiney over to the Bevie, and meet these local makers! Apple trees and tart cherry trees make good companions in the orchard. They bloom and harvest at different times throughout the growing season, which is good for the land and good for the farmer. 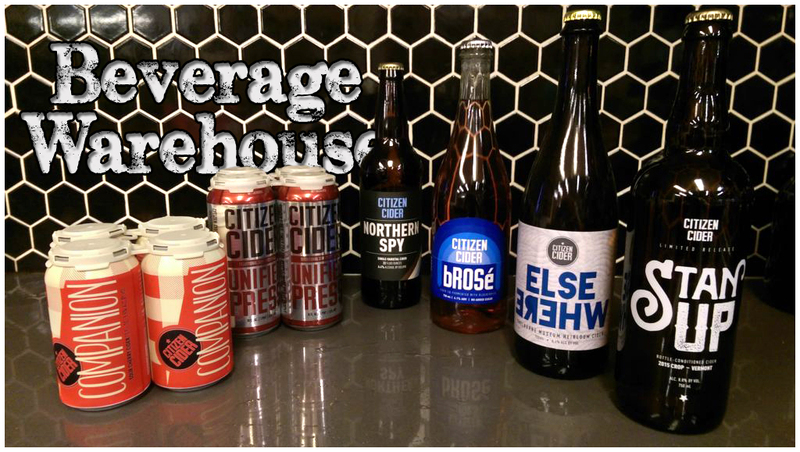 We figured they might make nice companions in a fermented cider as well. It turned out to be true, which is good for us, and good for you. 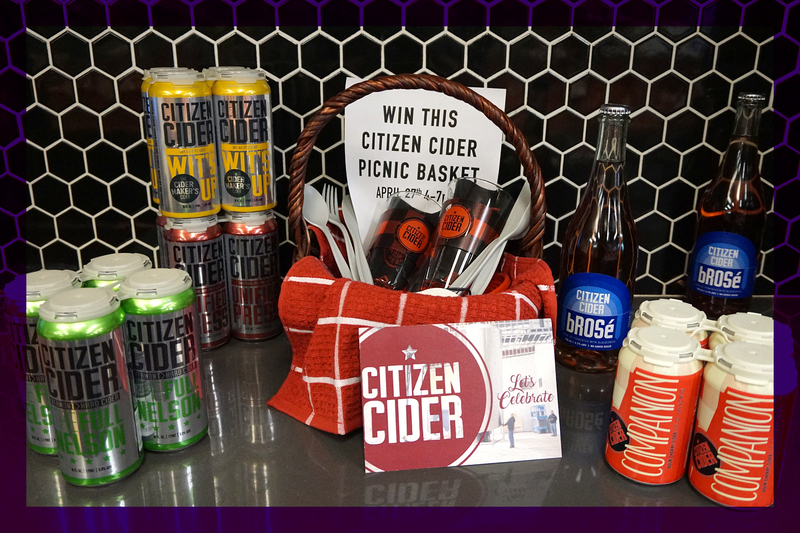 Be a Good Companion and enjoy this very limited sour cherry cider. Finished with fresh sour cherry juice from Monmorency and Balaton sour cherries. 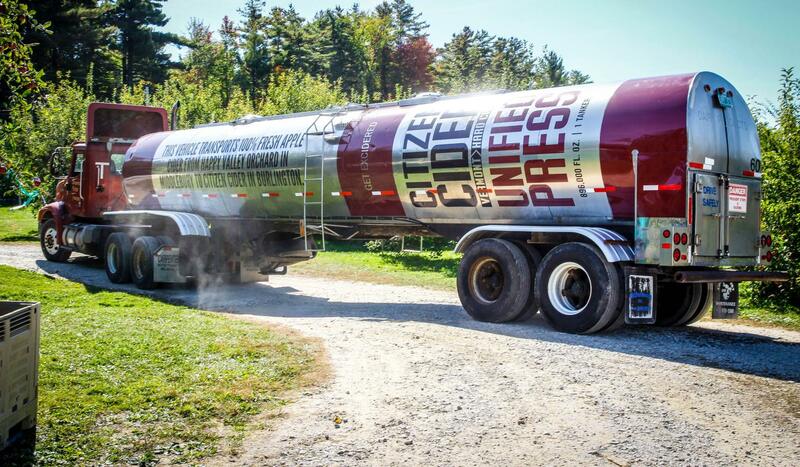 We gave Stan the task of making us the finest blend of cider possible from the fruit at his orchard. 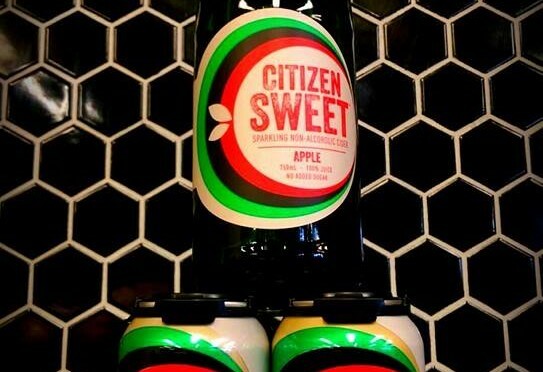 Made with heirloom blends, this year we did something a little different with Stan Up and used only 2015 apples giving this year’s cider a vintage. We aged the cider in our steel tanks for 10 months starting last November, bottled it in late August and then let it bottle condition for another 2 months. And Voila! A year later we present Stan Up – 2015 Crop. Apples picked from and pressed at Happy Valley Orchard in Middlebury, VT.
Pairings: Braised herbed chicken, hard cheese, prosciutto, hummus. Pairings: Champlain Valley Triple cheese, cured ham, artichoke dip. Cider rosé made by three bros right in the great state of Vermont. 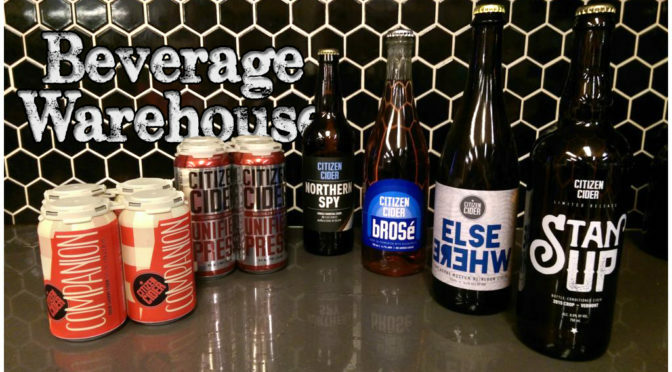 bRosé is hand crafted by co-fermenting 100% Vermont blueberries and sweet cider pressed at Happy Valley Orchard in Middlebury, Vermont. 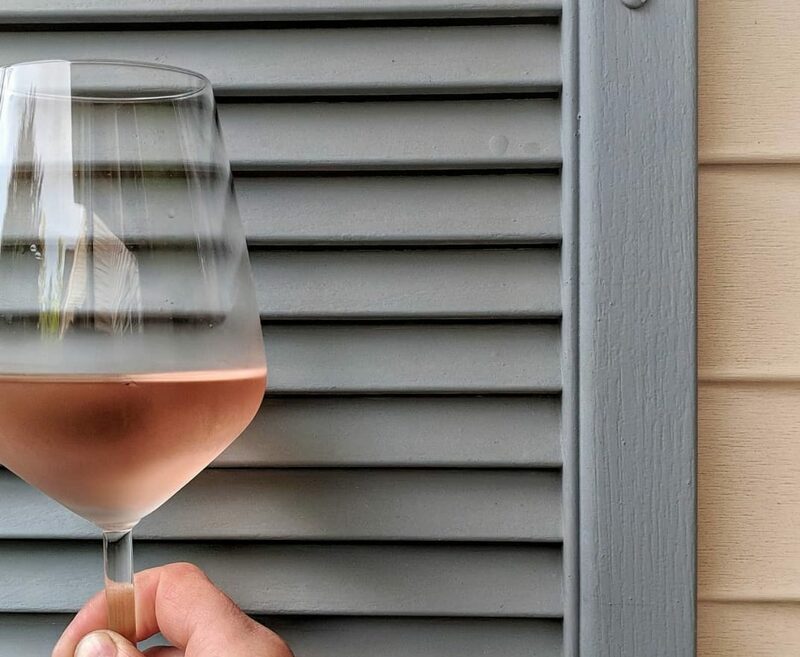 bRosé is the embodiment of cooperation. 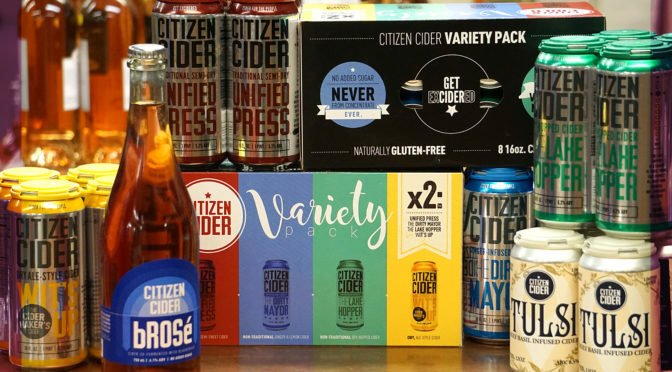 Blueberry and apple, summer and fall, farmers and cider makers. Here’s to getting along. A collaboration of history and apples. Turns out these apple trees are much more special than we even anticipated. Electra Havemeyer Webb, the founder of Shelburne Museum and also an ambitious and well-known collector of Americana, was responsible for the collection of heritage apple trees that reside on the museum grounds. 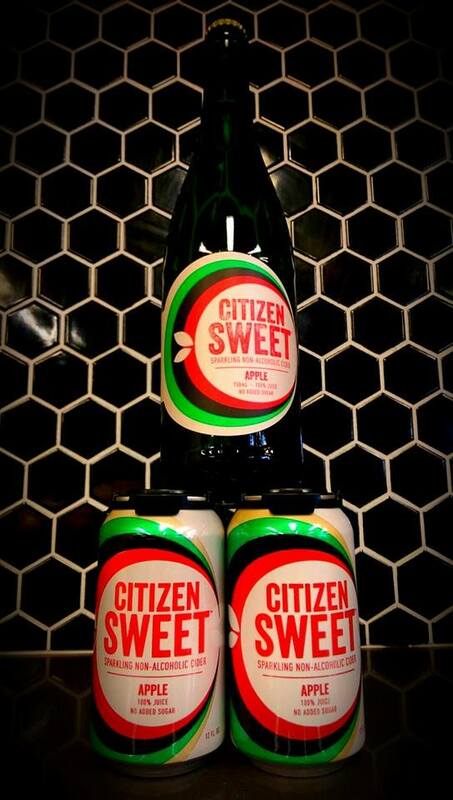 Citizen Cider Sweet Tasting – Non-Alcoholic!